Dear friends around the world! 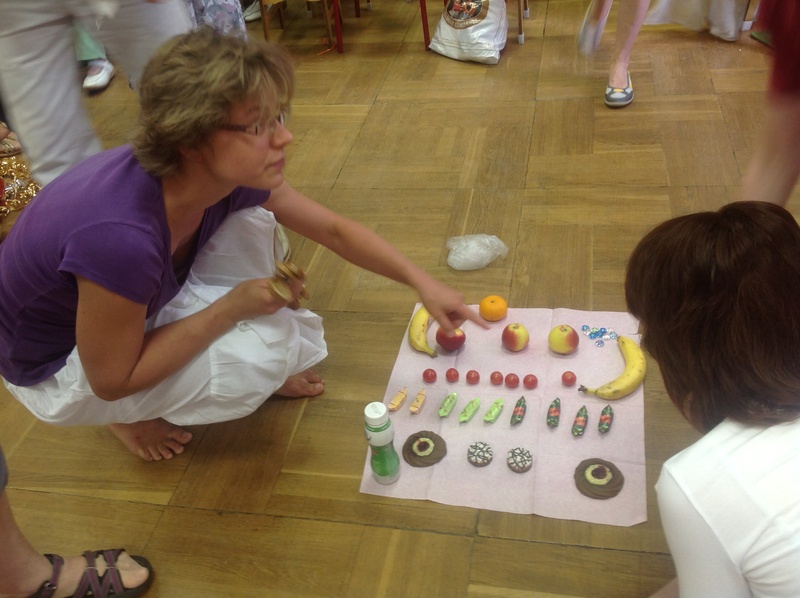 Orff-pedagogic is a great and very deep phenomenon. 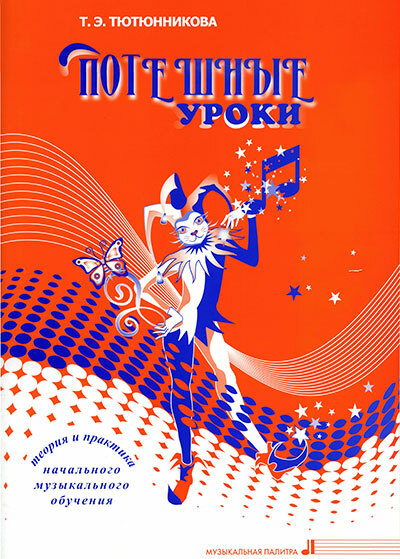 We are proud to represent here Russian input. 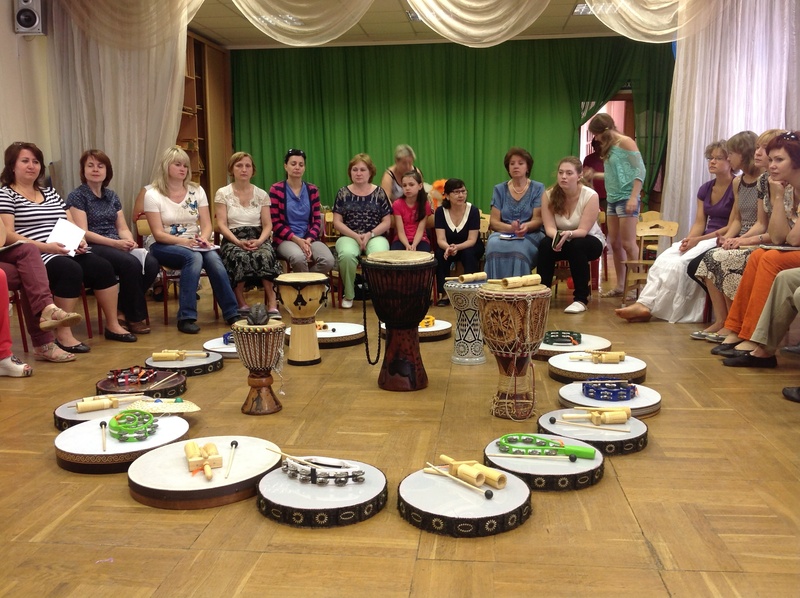 Russia develops and applies orff-ideas in very interesting and various way. 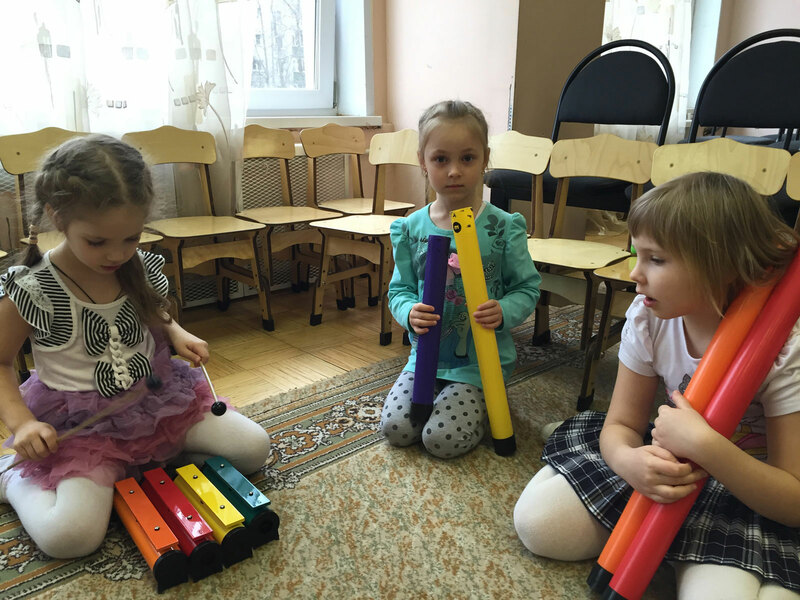 We introduce here Russian Federal Orff Schulwerk Association — RusFOSA. 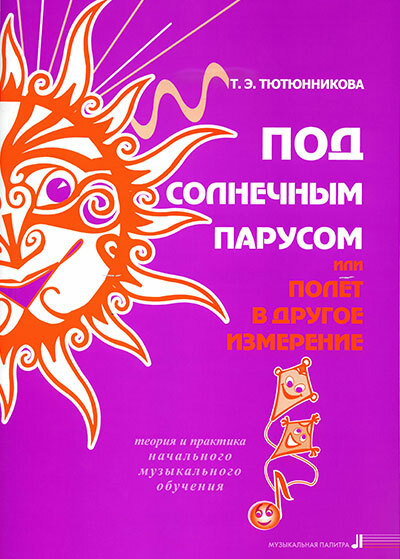 RusFOSA is part of the Russian Pedagogical society. 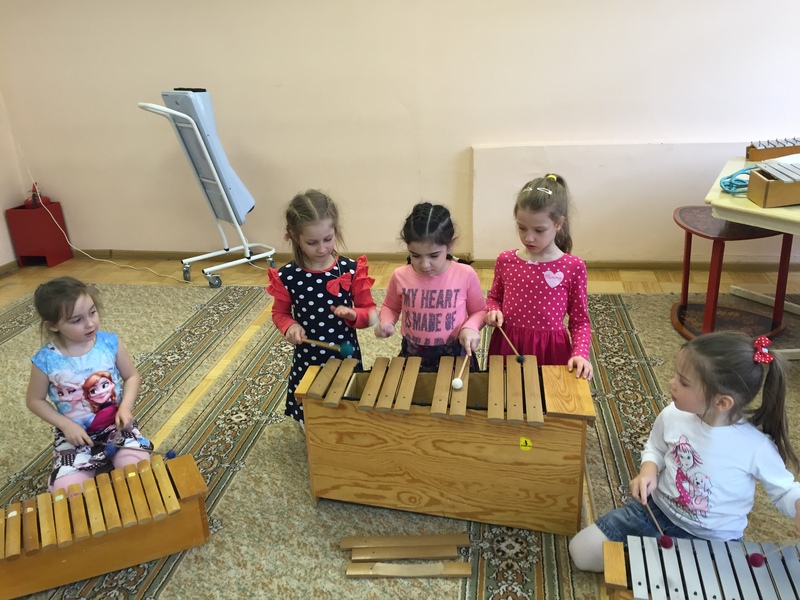 Russian Federal Orff Schulwerk Association (RusFOSA) is a free form of unity of professional educators who share the ideas of Orff- Schulwerk and creative music pedagogy. 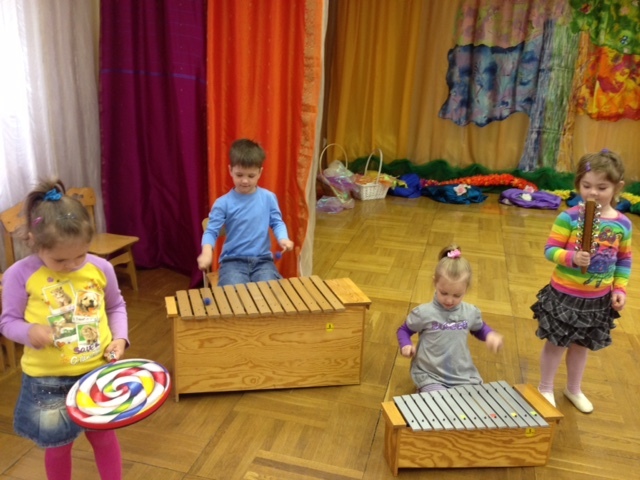 We are a long term group about 1000 constant members in Russia and abroad — Russian Federal Orff - Schulwerk Association. our members live in Kazakhstan, Ukraine, Belarus, Latvia, Lithuania, Estonia, Germany and USA. 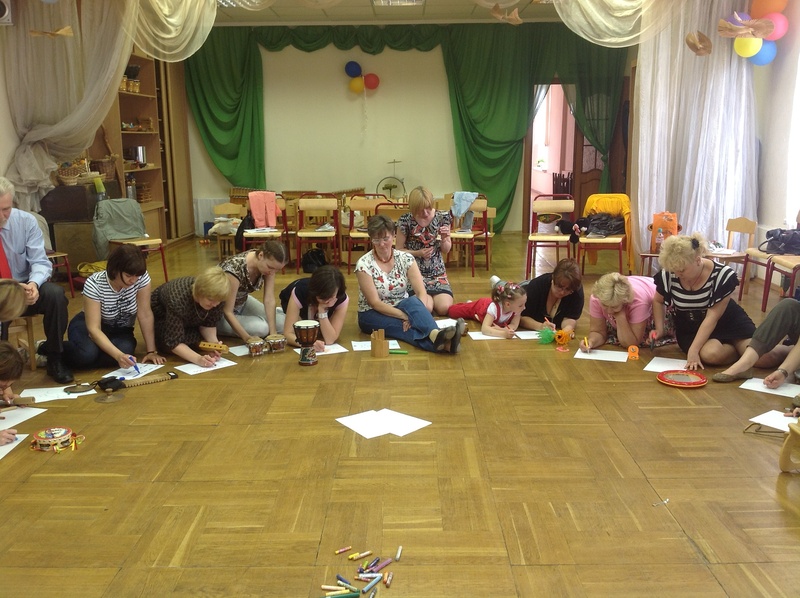 We grow competent, enthusiastic, creative teachers, who are currently needed in Russia. 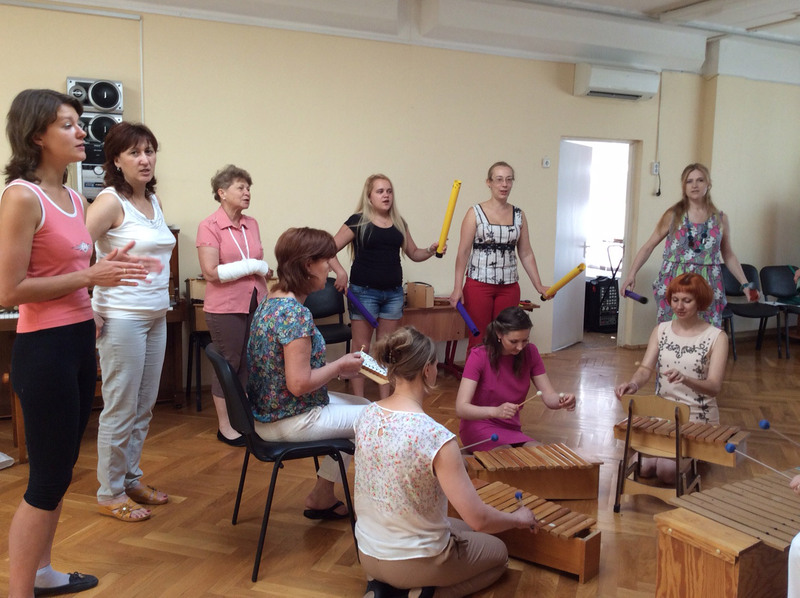 RusFOSA provides training and certification of Orff-teachers in Russia. We have been waiting for this journal for a long time and finally it is here! 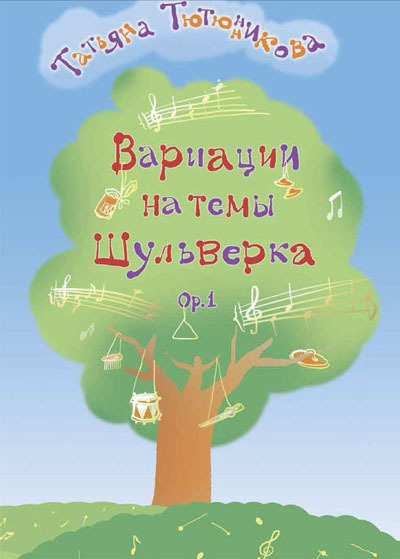 We are very excited to release it on the day of the opening of the First Russian Orff Forum in Moscow on December 4th, 2015. 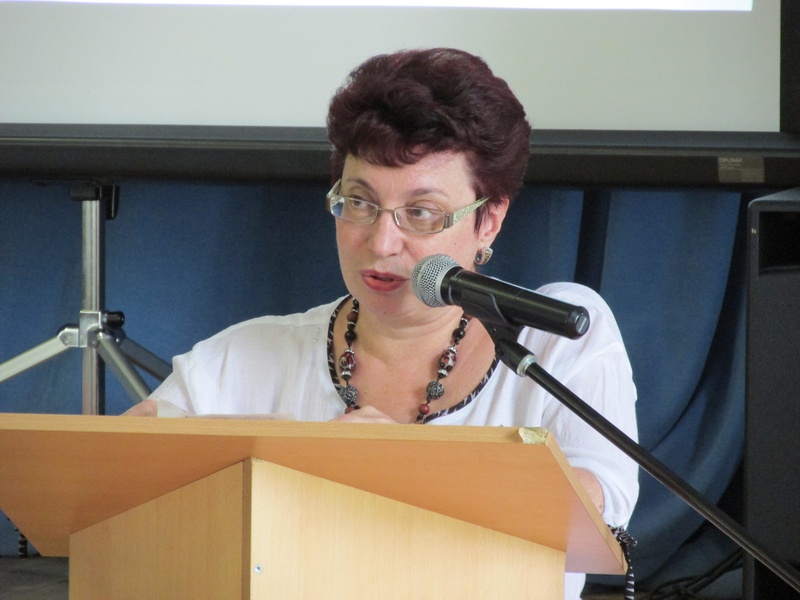 We are also happy to include contributions received from the famous Estonian and Latvian teachers - our friends and nearest neighbors Monika Pullerits, Ella Umbleja, Baiba Brice. 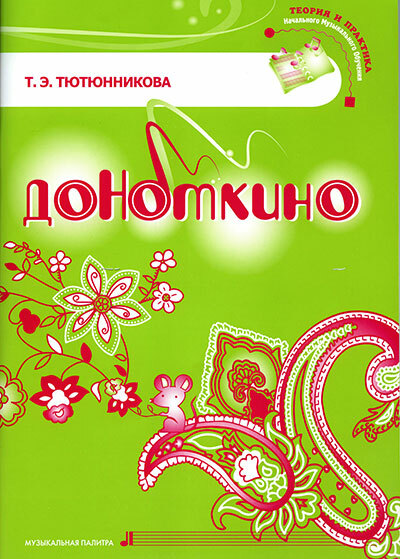 Teachers from different Russian cities took part in preparation and publishing this journal. 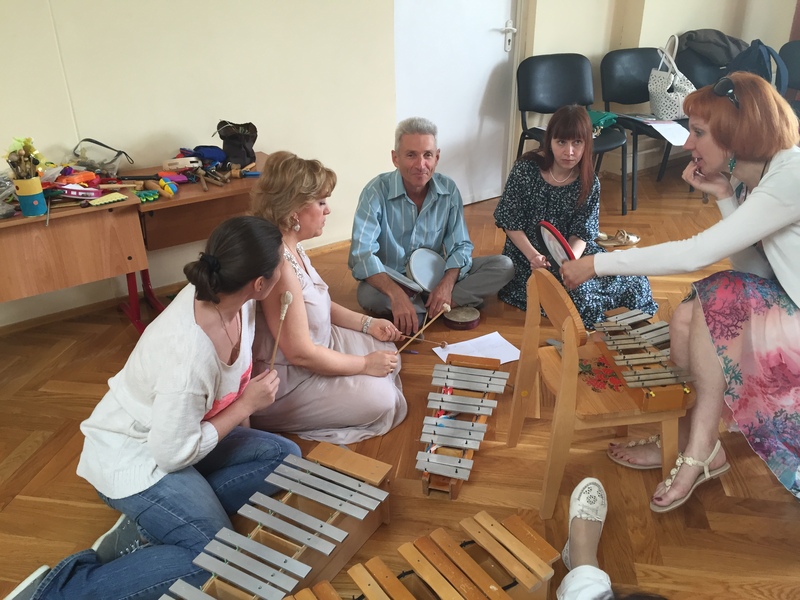 These teachers have been working in the field of the Russian Orff pedagogy for a long time and are famous in their cities as leaders of Orff movement. Today they are sharing their mastery with you. 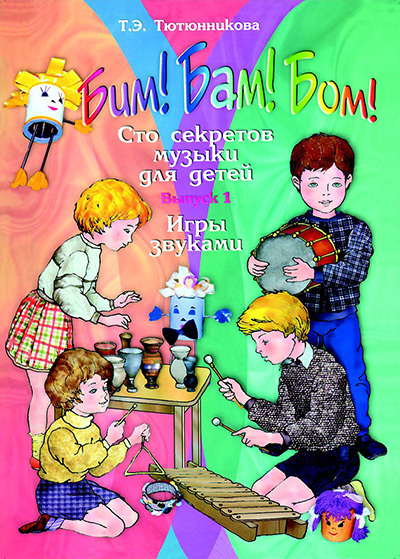 Readers will find different materials, organized in 5 chapters: "Speech and movement", "Movement and theatre", "Orff-class", " Got an idea", "Didactic and theory". 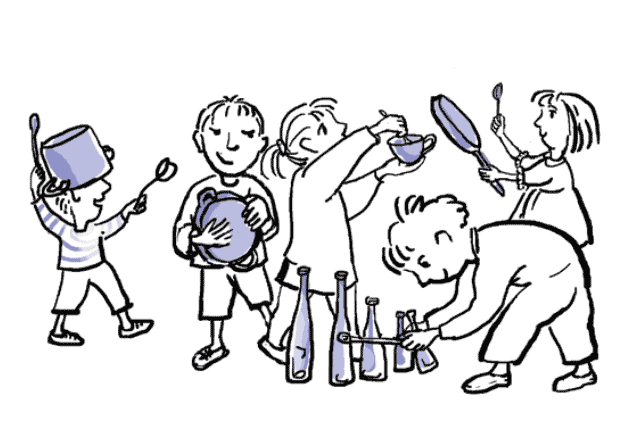 In every model the author proposes several options of its development and learning process with kids, which includes kid's creative work. It is especially exciting that all the materials have been prepared in an entertaining and engaging way for kids and have creative titles, such as "Ratatouille", "Train stations", "Lamb with bells", "Porridge", "Sleepy tree". This sparkling cheerful mood is getting through all this journal, making its content truly playful. Kids are going to play, play and play! In the future we planning to have more content translated to English and possibly we will make our journal bilingual! But even now you can catch many ideas without words. Have a pleasant and exciting first meeting! 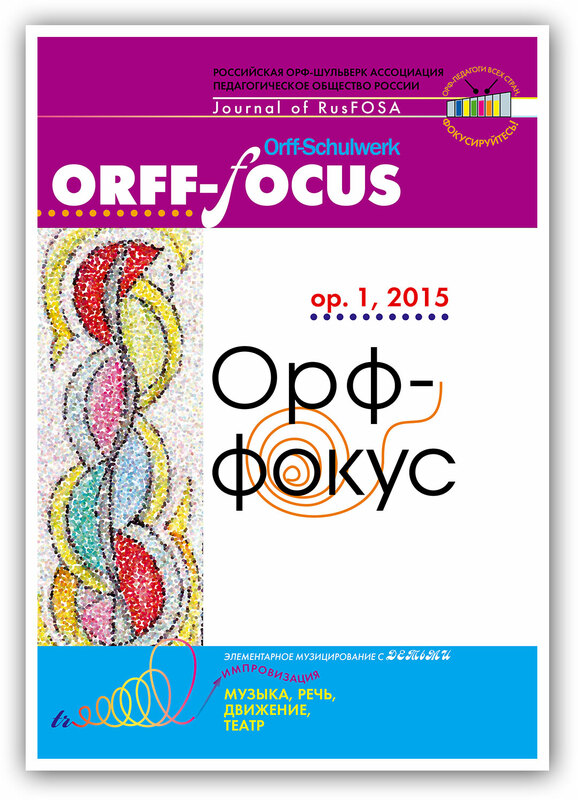 T.Tyutyunnikova, Ph.D. — Chief Editor of "Orff-Focus" and RusFOSA leader.